Bianca originally worked on Kuredu in 2015 as a snorkel guide with our dive centre. While she was here, she completed her kite instructor course and was busy teaching students to kite surf back home in Germany. 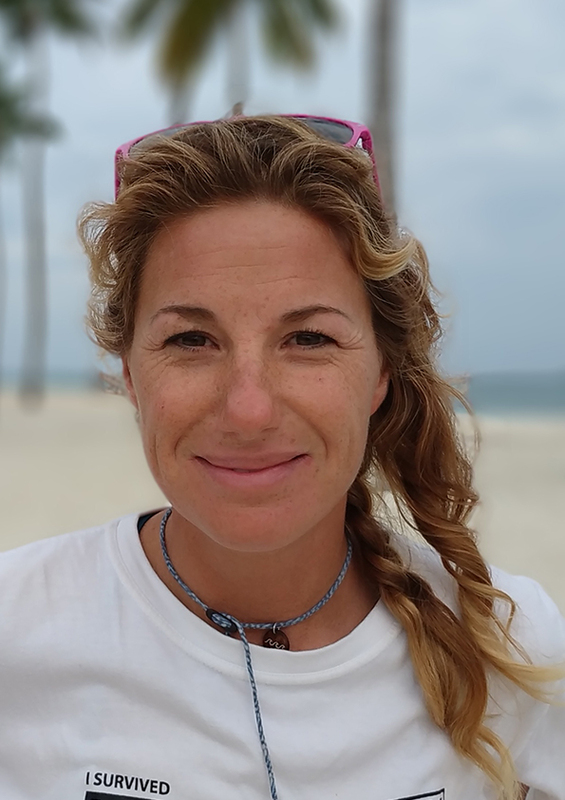 She returned to Kuredu in May 2017 and has joined the water sports team as a kite surf instructor. After some practise and time spent on the water, she has just been certified as a windsurf instructor. Bianca guides our snorkel excursions and is a hit with both English and German speaking guests. Now with manta season in full swing, the excursions are busy and the manta rays have not disappointed! The season will run till around April so plenty of time to still snorkel with these gentle giants.